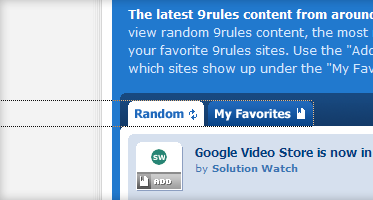 Oh, how annoying that dotted line around linked elements in Firefox is! There are many articles describing how to remove it for your website. I don't like the idea - it should be up to the user to decide. So I, as a user, decided to remove them from my browser. How? Type about:config in Firefox address bar. If it displays a warning, confirm you know what you're doing. Set its value to 0 (zero).